Our book has finally been published! We say finally, because the idea for the book started to take shape five years ago during the first phase of WISERD. 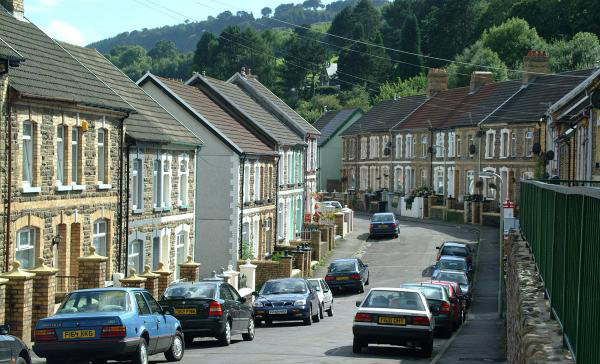 During this phase we were interested in understanding how different localities in Wales were behaving in relation to devolution and devolved policy areas and we developed a research strand dedicated to investigating this – the WISERD Knowing Localities Research Programme. This was an important part of WISERD phase one and involved six post-doctoral research fellows based in three of the WISERD institutions – Aberystwyth, Bangor and Cardiff – working together to develop an integrated programme of research. This programme was multi-faceted and adopted various approaches to exploring what came to be known as the ‘WISERD Localities’. In undertaking this research, we were determined to bring together different ideas, theories, methodologies, data sets, and analytical techniques to really get under the skin of the three localities; whilst also exploring different ways of working together in multi-disciplinary, inter-institutional teams. This, as it turned out, wasn’t easy – which will come as no surprise to others who have undertaken similar research activities, but this learning curve was what WISERD in its first phase was partly about – learning how to undertake collaborative multi-disciplinary social science research and then sharing experiences and best practice. So in hindsight, we are not too surprised that it has take five years for the book to be published, during which time WISERD has grown in both size and scope and is now one year into a five year research programme investigating Civil Society, building on research coming out of the first phase including the Knowing Localities programme. So, that is the history of the book but what is it about? The book is written in the context of Welsh devolution and constitutional change, a subject that is very lively and topical both within Wales and the UK more generally, with the Scottish referendum for independence last year and the in/out EU referendum for the UK in the next couple of years. The book itself focuses on post-devolution governance and policy making and how the impact of this varies across Wales. But it’s more than that. It is also an attempt to try and define, identify and understand how and why different parts of Wales have experienced difference in their fortunes post-devolution across a variety of policy areas – hence the use of localities as a conceptual and analytical framework to help us do this. We chose three localities to help frame our research, based partly on their location to the three Universities where the researchers were situated but also because they were very different in their socio-economic and demographic characteristics, their economic base and labour force, their cultural identities and also the different pressures on the devolved policy areas. These were the Central and West Coast Region (Aberystwyth), the A55 corridor in North Wales (Bangor) and the Heads of the Valleys (Cardiff). The main empirical focus of the book is around 120 stakeholder interviews that we undertook across the three localities. As part of this process we sought to interview a wide range of stakeholders so as well as directors of key local government departments and policy makers, we also interviewed a variety of other stakeholders including head teachers of local schools; directors of third sector organisations such as charities, housing associations and voluntary groups; and managers of local museums and other cultural institutions. This generated a huge amount of data – too much to go into a single book – so we selected key themes for each locality in order to compare and contrast different parts of Wales and also to provide indicative examples of how policy plays out depending upon context. We supplemented and contextualised the interviews with a wide range of statistical data at different spatial scales and used techniques such as cartograms to analyse and present Wales in slightly different ways than you would usually see in official reports. We also experimented with mapping the places mentioned in the interviews and created very unusual but surprisingly insightful policy maps that we see as a way of moving beyond using conventional administrative and statistical measures to define localities to something that better reflects what is happening on the ground in terms of routine practices and processes. 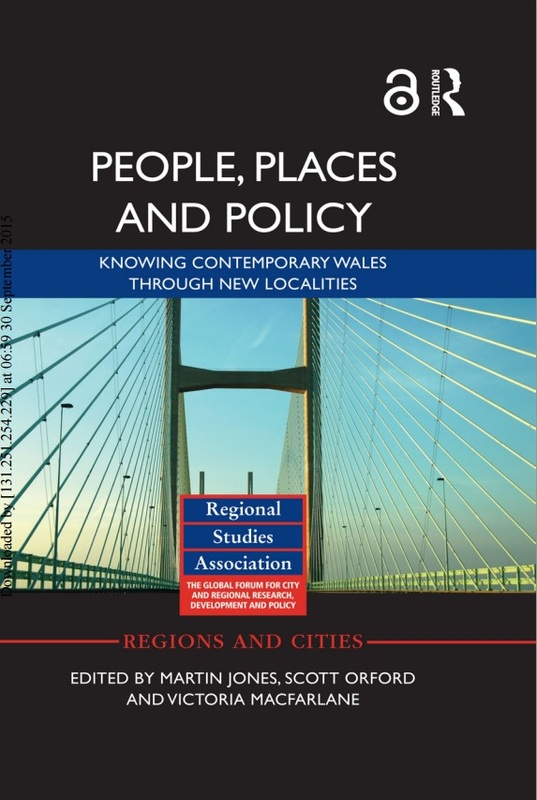 The book is written with a general audience in mind – we have purposively avoided much of the rather specialist academic language that has grown up around the localities debate to make the book accessible to a wider audience, including policy makers and practitioners in Wales, the UK and beyond. The book is very timely too; the Williams Commission has recently concluded that Wales suffers from something akin to governance complexity with devolution appearing to have created confusion, rather than simplification, of governance and delivery in the devolved public sector in Wales – a situation that is illustrated in the book. The Commission offers 62 wide-ranging recommendations including mergers of existing local authorities to reduce the complexity of the existing structures. Obviously merging of existing local authorities has brought with it much excitement but also brings to the fore the importance in understanding the spatial complexities involved in place-making and locality-making – one of the main concerns of the book. The book brings together some of the different ideas and approaches explored in the first phase of WISERD into a single piece of work and aims to set the scene for future research into these issues and debates. 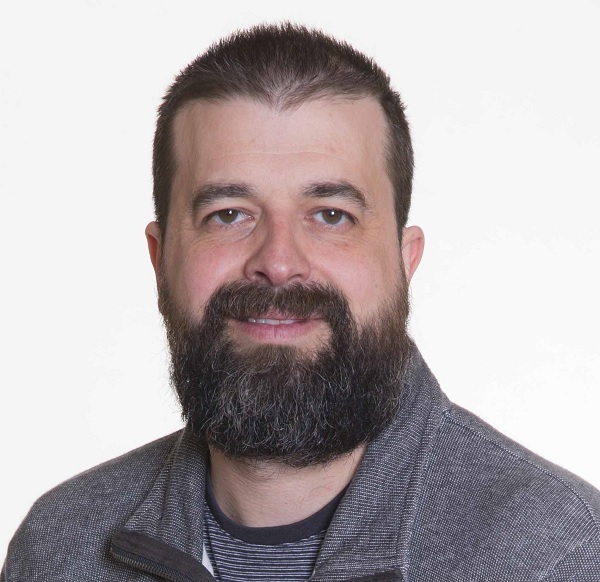 Dr Scott Orford is a Reader and Data Research Co-ordinator at WISERD, based in Cardiff. Scott has a special interest in housing and housing markets and is very familiar with the principal socio-economic and environmental data sets for Wales and the UK. He is currently researching innovation in data integration and data construction, and the mapping and spatial analysis of qualitative data. Professor Martin Jones is the Director of the White Rose Social Science Doctoral Training Centre (WRDTC)—an ESRC-funded consortium between the Universities of Sheffield, Leeds and York—and a Professor of Urban and Regional Political Economy at the University of Sheffield. Martin is interested in the geographies of state and government intervention through economic and social policy in cities and regions, and subnational political economies therein. 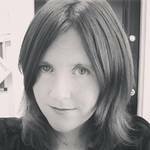 Victoria Macfarlane is the Programme Manager for the Institute for Aerospace Technology at the University of Nottingham. Prior to that she was the Director of Operations at WISERD, between 2009 and 2015, where she was responsible for the operational management of WISERD as whole. This included management and oversight of WISERD’s infrastructural and administrative functions. Victoria also had particular responsibility for coordination of WISERD’s knowledge exchange, engagement and capacity building programmes. Image source: Council Mergers – BBC News Online.